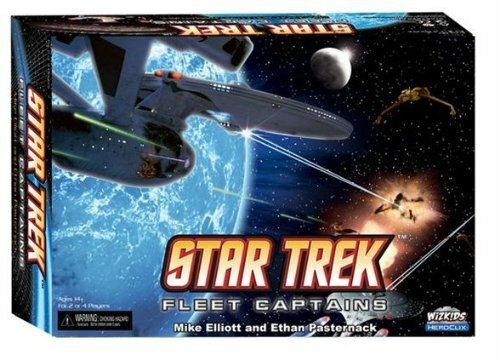 Add even more drama to the award-winning game of seafaring, exploration, and trade! 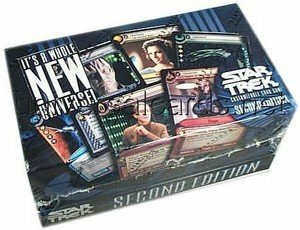 This expansion set allows you to add 1-2 more opponents without sacrificing ease of play. Embark on a quest to settle the islands, build ships, and chart the nearby waters. Guide your seafarers to victory with clever trading, cunning development, and by establishing the most productive sea lanes. 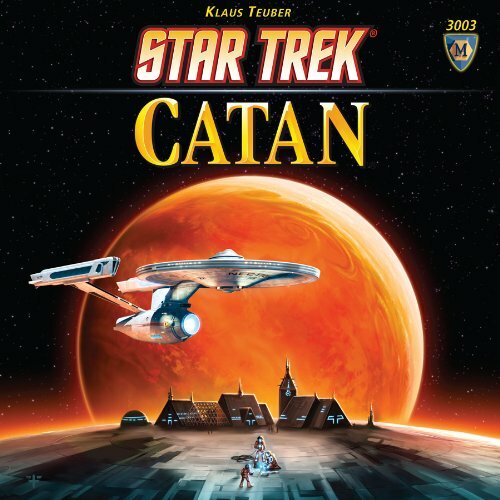 As always, the best strategy and a dash of luck decides who will be the undisputed leader of Catan! 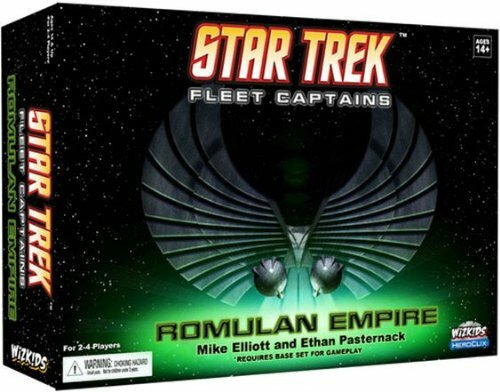 Expansion set contains 30 wooden ships, 8 ocean hexagonal tiles, 1 gold field hexagonal tile, 6 victory point tokens, and game rules with 10 exciting new scenarios. 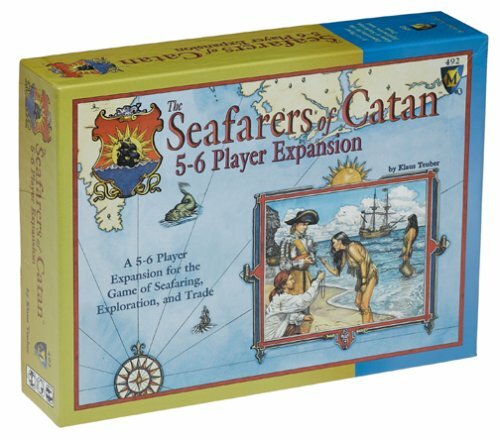 You must have the Settlers of Catan, The Seafarers of Catan, and the Settlers of Catan 5-6 Player Expansion in order to play this game! 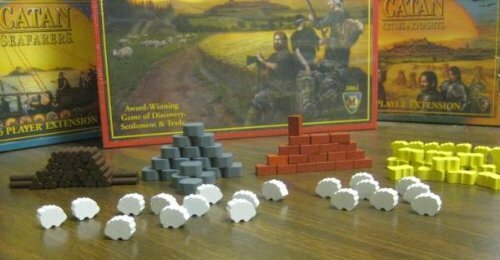 The ships act essentially as roads, and the islands serve only to slow down gameplay, and make confrontations with other players less likely. 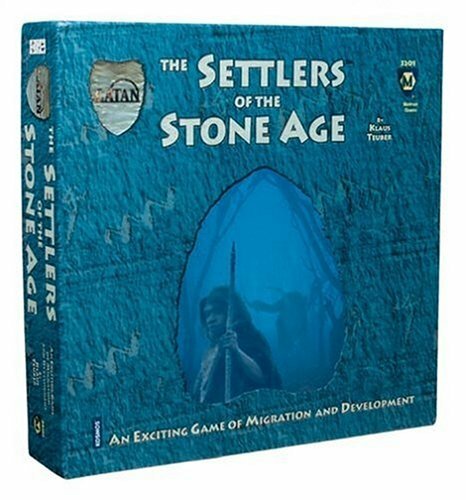 I would not recommend this as an add on to the base settlers game.Cities and Knights is a far superior way to get more out of your SoC experience.